The Rules for Energy Infrastructure Projects Have Changed. Gone are the days where regulatory permits for energy infrastructure projects are enough. Opponents and activists have the power to delay a project, leading to millions of dollars in added costs. Social Permitting℠ is the process of securing the public’s permission and acceptance for a project, even if it’s not technically or legally required. 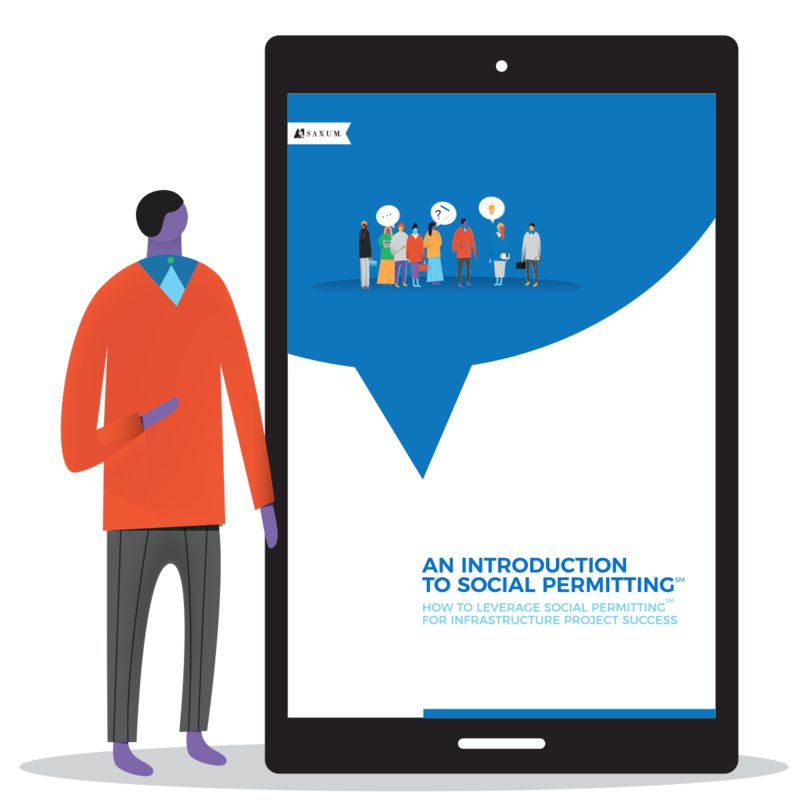 In the pages of our ebook, we will detail how Social Permitting℠ helps projects start more quickly, proceed more smoothly and foster collaborative relationships with stakeholders. Fill out the form to get your copy of 'An Introduction to Social Permitting℠'.